Greenhouse Heaters are the perfect way to keep the frost off of your produce in the colder months. Available with variable heat outputs from 1.9kW to 4.4kW depending on the size of your greenhouse. All are thermostatically controlled and are easy to use. Gas Greenhouse heaters are an efficient way to keep things warm within your greenhouse at minimal cost. 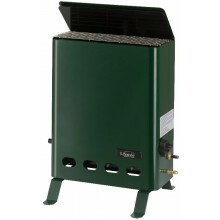 The Lifestyle 2kW Gas Greenhouse Heater is the perfect way to heat any Greenhouse up to 4m .. 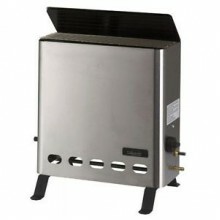 The Lifestyle 4kW Gas Greenhouse Heater is the perfect way to heat any Greenhouse up to 6m ..